Is H2 right for you? 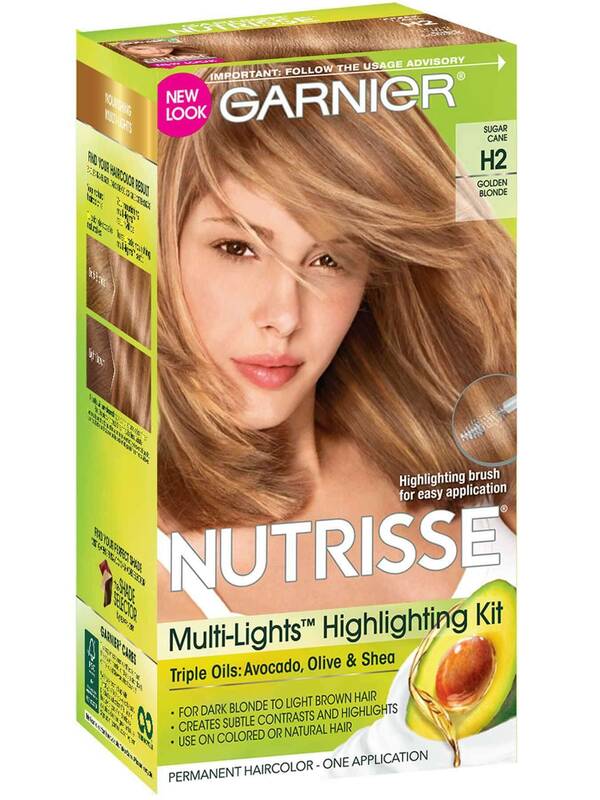 Garnier Multi Lights H2, "Golden Blonde" is one of our two highlighting kits that can help you create subtle contrast and highlights in your hair. This shade is best for anyone with natural hair between dark blonde and light brown and will give you highlights with golden tones. Multi Lights has a creme formula that makes for an easy application, and our applicator brush is designed to pick up small strands for ultimate control. H2 can be used on color treated hair as well, which will create more subtle results. 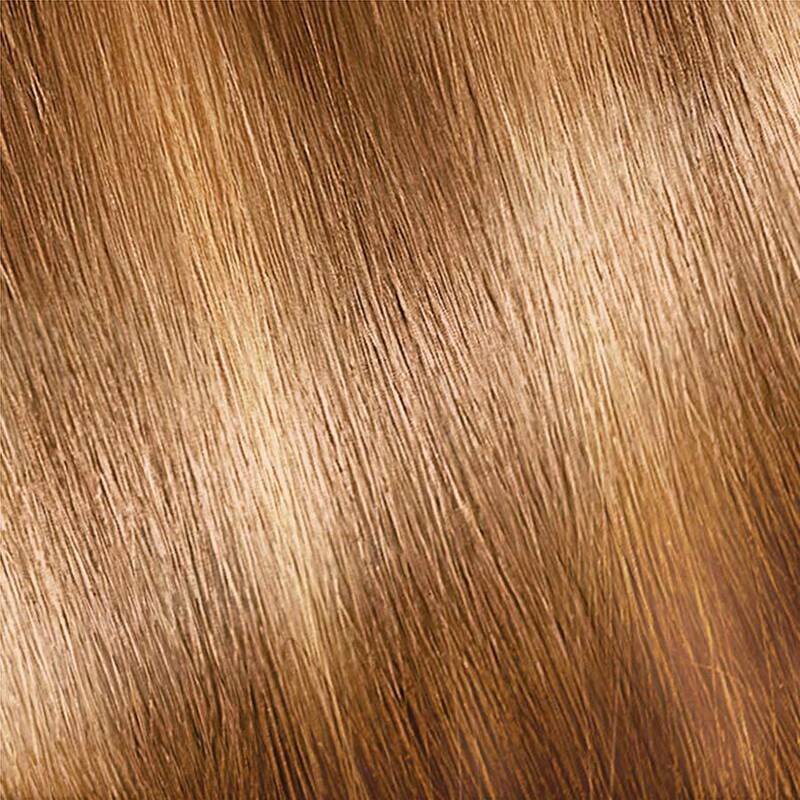 If you have darker hair, our kit: H3, "Warm Bronze" might be for you. 3) Apply gloves, empty contents of Nutrisse Multi-Lights Creme developer (A) into the larger section of the mixing try. 4) Empty entire contents of Nutrisse Nourishing Multi-Lights Powder (B) into the same section of mixing tray. 5) Blend mixture in tray with end of bush (C) until it is a creamy mixture making sure there are no lumps. 6) With the tip of the brush (C), pick up a moderate amount of highlighting creme. Apply by brushing creme ½ inch from scalp out to the ends. 7) After smoothing the mixture through the ends, gently apply a small amount of highlighting creme back on root area, keeping ¼ inch away from the scalp. Note: Make sure to alternate from side to side as you work all the way around your head to ensure even highlighting. 8) Leave formula on for 15 minutes or 20 minutes if you want more dramatic results. 9) Massage hair with small amount of water before rinsing to optimize rinsing process. 10) Rinse hair thoroughly until water runs clear. 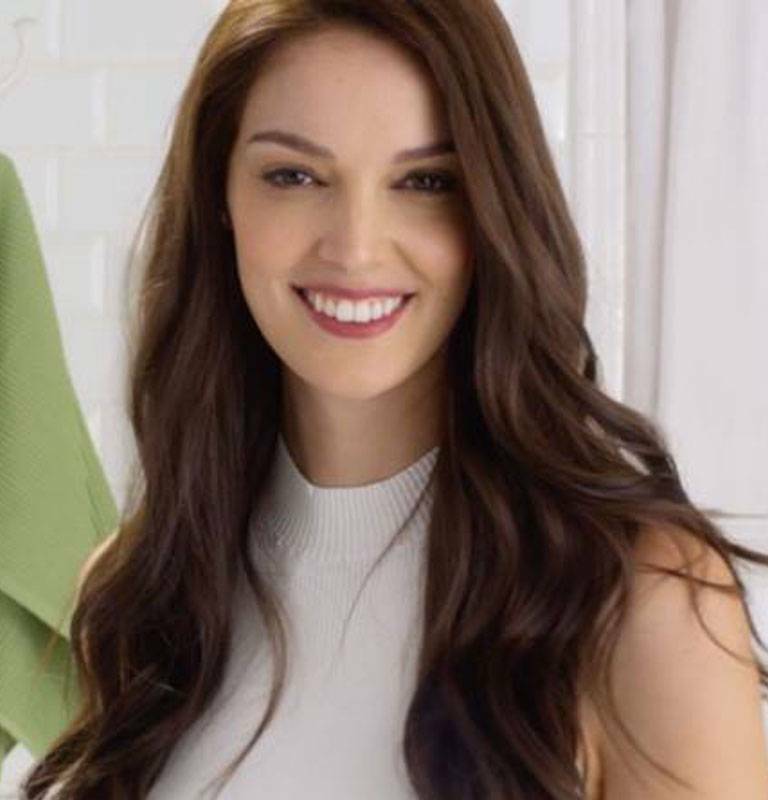 11) Shampoo with a mild shampoo such as Garnier® Fructis® Color Shield and rinse. 12) Apply Nourishing Conditioner (D) and leave on for two minutes, then rinse thoroughly. Powder: Potassium Persulfate, Sodium Silicate, Sodium Persulfate, Acrylates/C10-30 Alkyl Acrylate Crosspolymer, Urea, Kaolin, Magnesium Stearate, Ammonium Chloride, Diethylhexyl Sodium Sulfosuccinate, Vp/Va Copolymer, Polydecene, Sodium Metasilicate, Magenesium Peroxide, Edta, Ci 77891/Titanium Dioxide, Cyamopsis, Tetragonoloba/Guar Gum, Sodium Carboxymethyl Starch, Sodium Benzoate. F.I.L. D5004/8. Nutrisse Developer: Aqua/Water, Hydrogen Peroxide, Cetearyl Alcohol, Trideceth-2 Carboxamide Mea, Ceteareth-25, Glycerin, Pentasodium Pentetate, Sodium Stannate, Tetrasodium Pyrophosphate, Phosphoric Acid. F.I.L. D12850/19. Rinse-Out Conditioner: Aqua/Water, Cetearyl Alcohol, Elaeis Guineensis Oil/Palm Oil, Behentrimonium Chloride, Pyrus Malus Extract/Apple Fruit Extract, Glycerin Parfum/Fragrance, Stearamidopropyl Dimethylamine, Niacinamide, Pyridoxine Hcl, Butyrospermum Parkii Butter/Shea Butter, Citric Acid, Olea Europaea Oil/Olive Fruit Oil, Saccharum Officinarum Extract/Sugar Cane Extract, Benzyl Alcohol, Chlorhexidine Dihydrochloride, Persea Gratissima Oil/Avocado Oil, Ribes Nigrum Oil/Black Currant Seed Oil, Linalool, Citrus Medica Limonum Peel Extract/Lemon Peel Extract, Ci 19140/Yellow 5, Camellia Sinensis Extract/Camellia Sinensis Leaf Extract, Ci 15985/Yellow 6. F.I.L. D35637/3. Rated 5 out of 5 by Crinum from Effective highlighting kit This kit was economical and effective to add some babylights around the front of my face. The only way this kit could improve is if they included a mascara-style wand applicator. Rated 5 out of 5 by HappyShades from Amazing Product! This is the most amazing highlighting kit I have ever used and I have used quite a few. After using.....the shades of blondes or bronzes, depending on what color kit you get are gorgeous and so much shine!!!!! As long as Garnier offers this product I will use no other! Thank you Garnier!